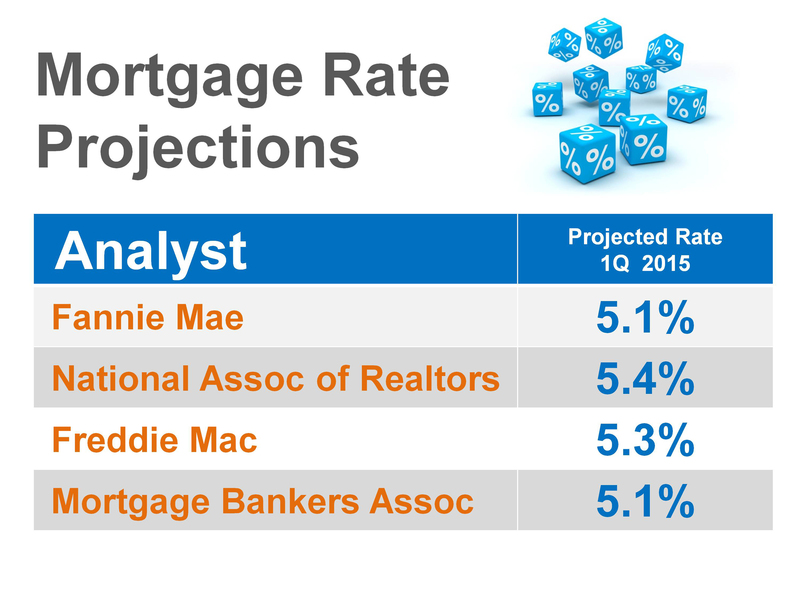 Until just a few years ago, 6.0% was a terrific rate. 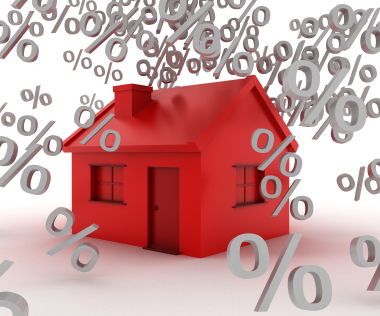 Then we got spoiled with a few months of 30-year fixed rates in the low 3% range. I get a weekly "rate sheet" from a Portland credit union. Today's shows a 30-year fixed FHA rate of 3.75% "with limited fees" Because of fees you may be better off with a "conventional" mortgage, quoted there at 4.25% for 30-yr. fixed. 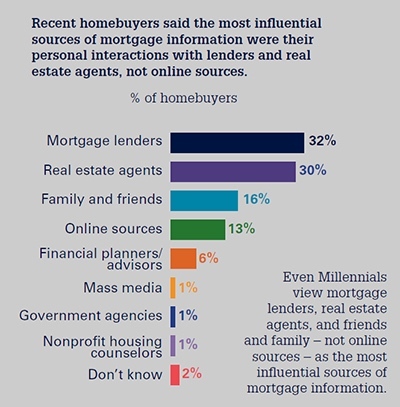 Your best home finance information comes from a local mortgage professional. Contact me for a no-obligation referral in Portland. .